Welcome to Conflict, dear sirs and sirettes. Will you take tea? I shall be your butler/estate agent, Jeeves. 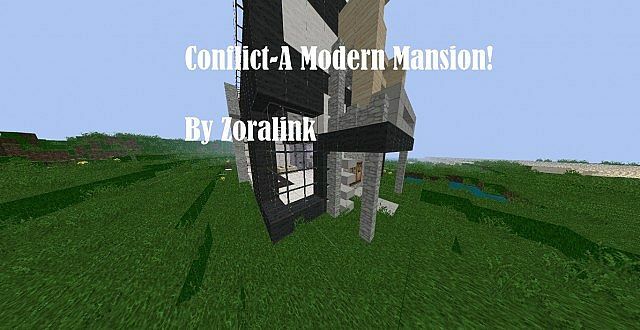 Conflict is a modern home that comes semi-furnished, the previous master just bought a whole city to live in. Build your furniture and more rooms, and modify as you see fit, but if you re-post, be sure to include some mention of me. Please comment, diamond, like, dislike, hate, spit etc. 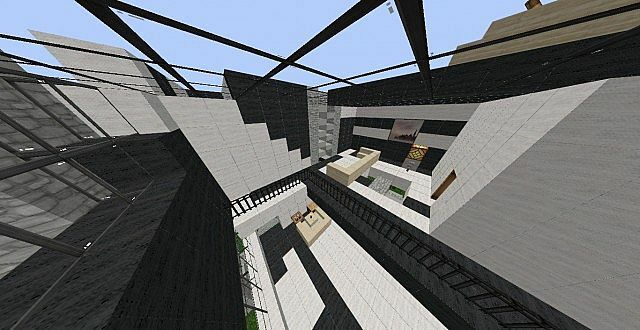 Credit Someone on chat for suggesting a modern mansion... I'll remember their name later, or when they comment. Diamond! This is an amazing build! I like the use of cobblestone walls for the pillars and the staircase! 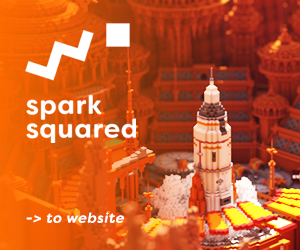 The only thing I would work on is how square it is. Overall, I love it!